Through a Craigslist ad that I posted earlier this year looking for graphic design help, I met Izabella. It was totally out of the blue, and when I initially met her I didn’t expect for her to be come my mentor at all. Now she’s become a key player in my life, and her life experiences and past is quite similar to mine so we connect for a ton of different reasons. I see now why so many people seek a mentor in their life, and I see the value in a mentor now. 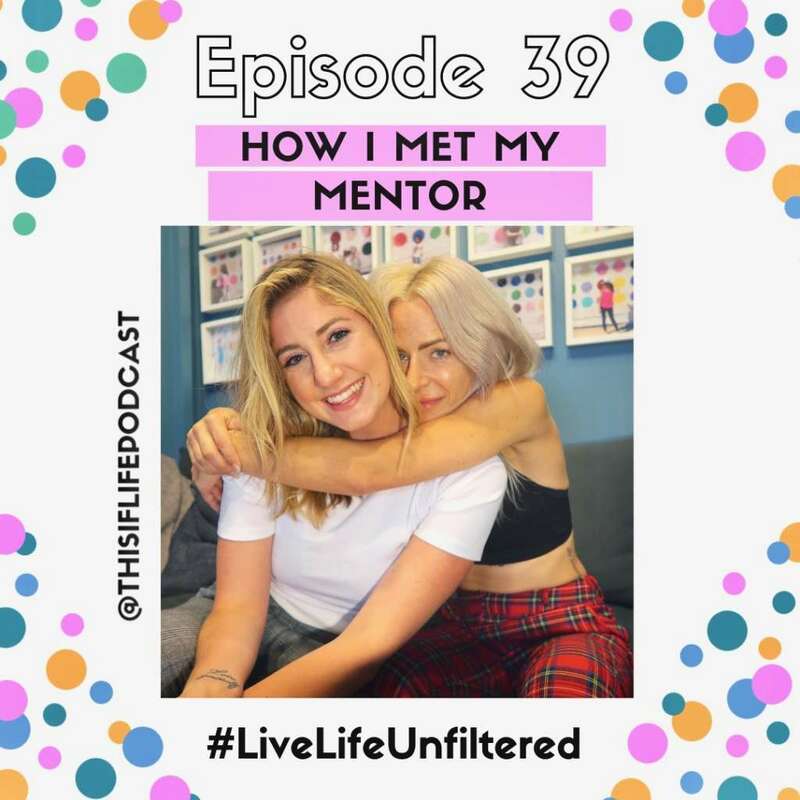 Episode 39 introduces Iz to you guys and will hopefully give you some advice when it comes to finding your own mentor!